Google is a technology company, and Amazon is an online retailer, right? Not according to their financial reports. Amazon is a technology company, and Google is an advertising firm. Both are data giants backed by their technology. They are two of the five largest publicly traded companies. But they’ve performed very differently for shareholders this year. Don’t pay that much attention to Amazon’s retail business when it reports its latest quarter results on Thursday. Instead, focus on the company’s technology services. 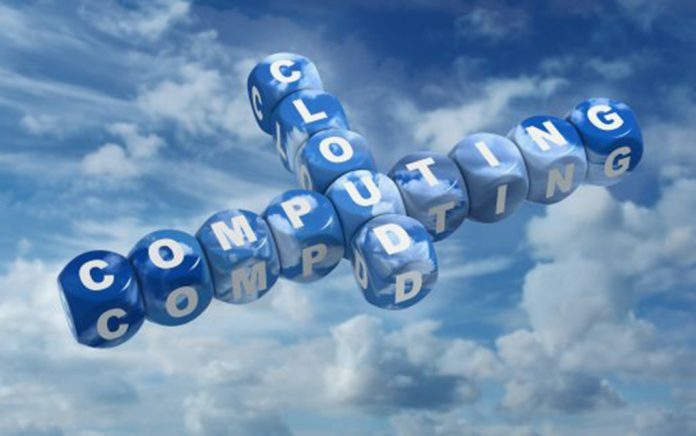 Amazon Web Services is its cloud computing business. This is the side of Amazon that isn’t apparent when shoppers fill up their carts or Prime customers stream videos, but it generates most of its operating income. AWS sells its computing power, data storage and content delivery capabilities to others. For several quarters the unit has had double digit operating margins compared to low single digits for Amazon’s North American business or the losses in its international operations. AWS also home to one of the fastest growing parts of the company. This has helped push Amazon stock up almost 50 percent year to date. Alphabet shareholders have not been as richly rewarded. Alphabet has been the corporate name of Google since 2015. This year, shares are flat. Revenue and earnings growth have been strong, no doubt. But it hasn’t been enough. Online advertising is what Alphabet does, but the business outside of ads — what Alphabet calls “other bets” — holds the promise of future profits. Alphabet’s business beyond advertising includes cloud computing, Android, drones, life sciences, self-driving vehicles, and even high-altitude balloons for Internet access. Investors will get a look at quarterly results Thursday. While the revenues from these businesses pale in comparison to the money made with advertising, the growth rates of these other bets eclipse those of Google’s ad business.